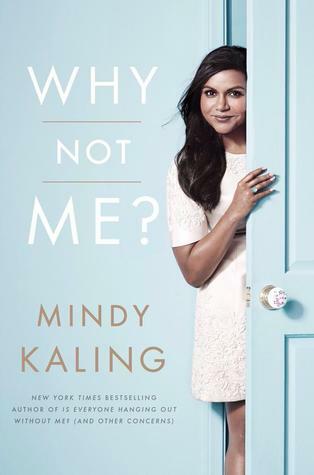 I loved Mindy Kaling's first book Is Everybody Hanging Out Without Me? (and Other Concerns). I also love Mindy Kaling's show The Mindy Project. 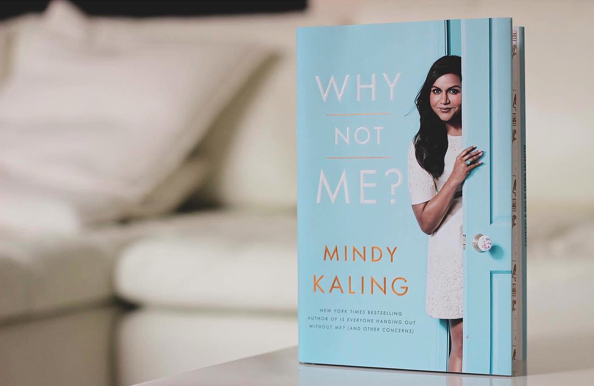 I basically love anything Mindy Kaling does, with good reason, including her new book Why Not Me?. Honestly if Mindy Kaling is explaining to me how the REM cycle works, she'll find a way to turn it into the most fascinating, funny, and exciting thing ever. I love her humour and it translates really well in writing. 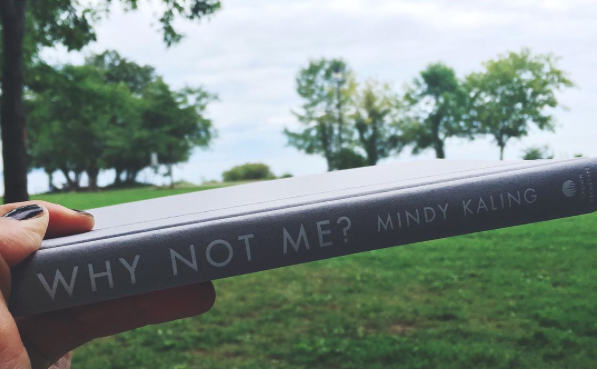 I found myself laughing out loud countless times in the 240 pages of Why Not Me? 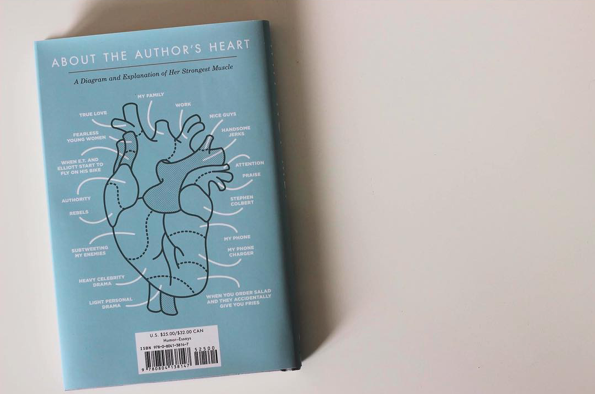 To sum it up, I was not disappointed one bit, even though I've been waiting for this book for over a year. I love Mindy Kaling and her humour will always bring a smile and laugh to me. I am hoping she'll continue writing books, be it fiction or non fiction. I definitely recommend people to pick this up, you honestly won't be disappointed.